For those who love music AND poetry, please paste into your browser the link below to be taken straight to a recording by Amemptos Music Limited of Simon Mold’s piece “Chaconne for the Fallen”…which is also my poem “Merciless Day”. Simon’s work has earned him the accolade of Composer of the Month for the Central Composers Alliance. Now enjoy a few minutes’ thoughtful music that expresses a longing and hope for peace. Between cold clouds the stars grow colder. A grudging window of heavy-lidded grey. Now soft night shatters; sleep is broken. Bearing the weight of recrucified Christ. Have given up first-born and babes they have loved. Kyrie eleison! O, deliver the war-torn. O when will be your true morn? O bring us your new dawn. 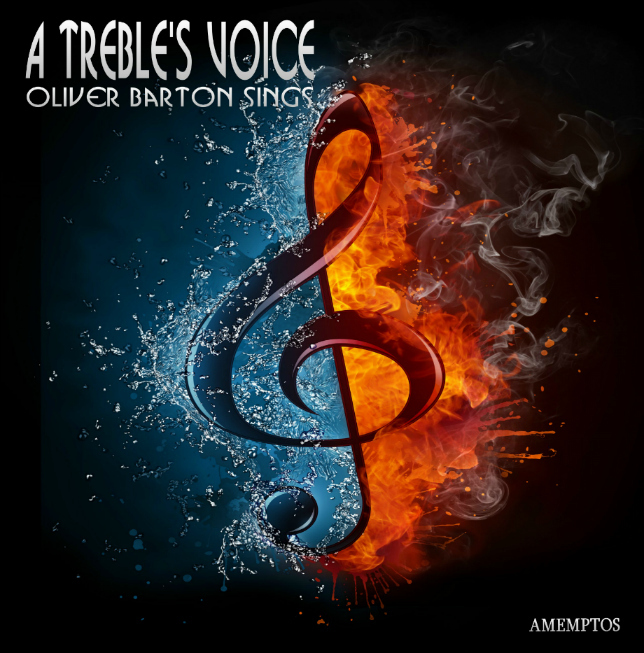 on the album A Treble’s Voice sung by Oliver Barton. Resurrection Sunday – Joyful Easter! This is the last in a 15-poem sequence I wrote for the Via Crucis or Way of the Cross – a meditation on the events that led up to the joyful morning of the first Easter Day. I hope I’ve captured the joy of the Resurrection. 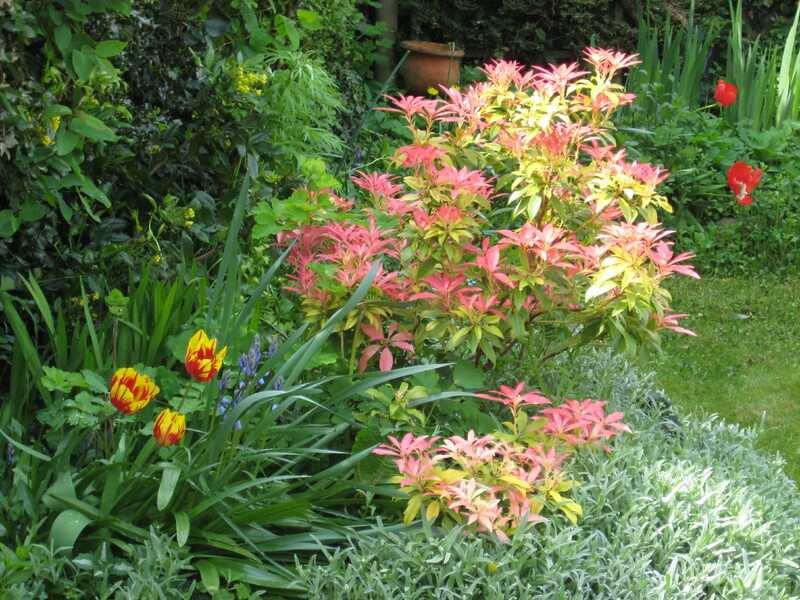 A happy Easter to all who follow this blog, and may joy and hope come to those longing for change and new life. For Christ the Lion of Judah has arisen from the gloom. Young folk shall see visions, old folk dream great dreams. The bread they broke on Calvary has fed all hungry, humble mouths. Olives bud to life; once withered branches now grow fruit. Shall find his sheep. The weak—the lame—shall walk and leap. Our Father’s voice: the deaf shall hear it now unsealed. Those who are frail—all shall be healed. The tongue of the dumb shall loudly praise him. For Jesus our Lord from death shall raise them. This new-made Covenant—now, even now it starts! In the West, many people (including some in the media) seem to delight in denigrating old people. That makes me sad, and not just because I’m more than 65 myself. In “The Blackthorn Speaks”, published this week on the back of Far East Magazine, I’m appealing for a more merciful view of the aged. 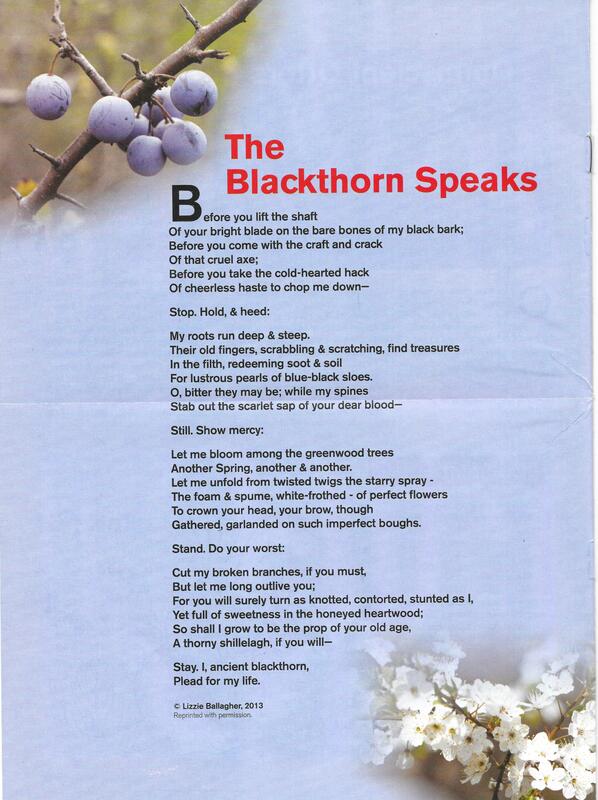 Looking at blackthorn trees near home in England, and remembering many more in Ireland, I wrote this poem some years ago and have copied it here for you now. Thanks to the Columbans for the beautiful photography.